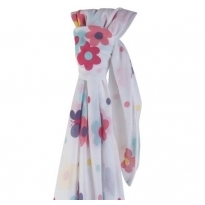 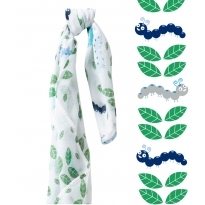 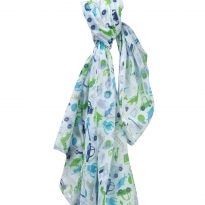 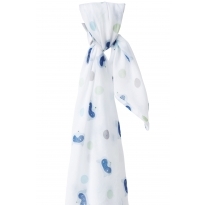 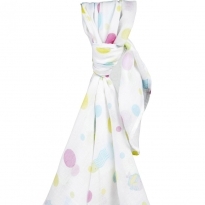 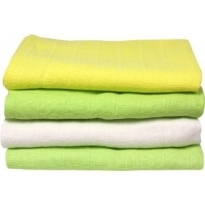 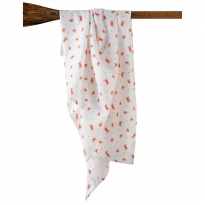 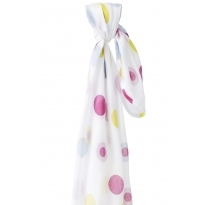 Beautifully soft and chemical free organic cotton muslins. 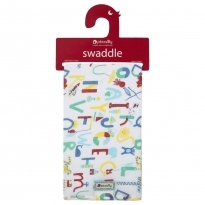 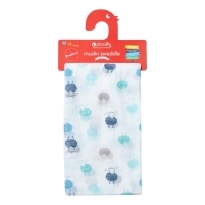 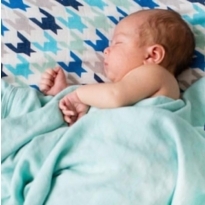 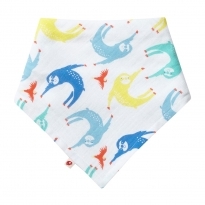 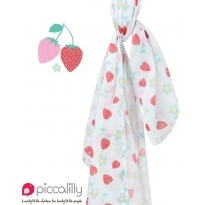 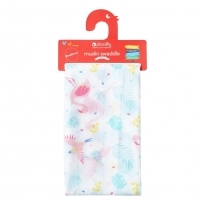 Piccalilly large muslins with a large range of designs are great for snuggling up and gently swaddling your baby in organic loveliness. 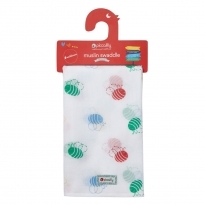 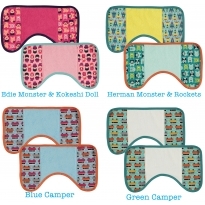 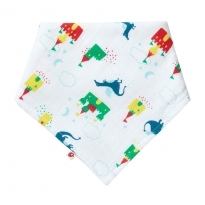 Muslins are great for all sorts of baby fun: snuggling, mopping up mess, burping, you can even use them as nappies on newborn babies. 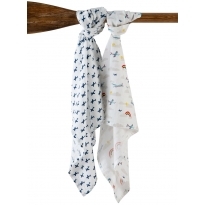 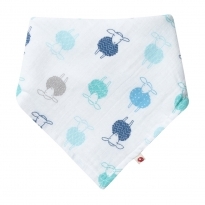 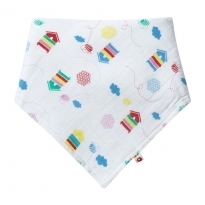 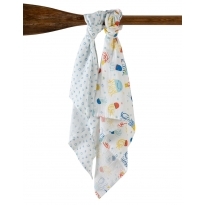 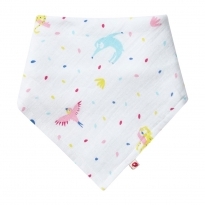 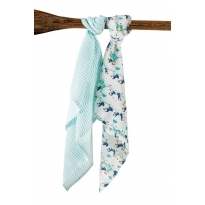 Frugi Muslins are great for teaming up with matching clothing for a little treat or gift.